Caring for someone can sometimes be challenging and usually carers need some extra support. Help & Care can provide you with relevant information and advice, and signpost you to local organisations which offer support for unpaid carers. A carer is anyone who takes care, unpaid, of a relative or friend. There are around seven million carers in the UK, however, many times people do not recognise themselves as carers. 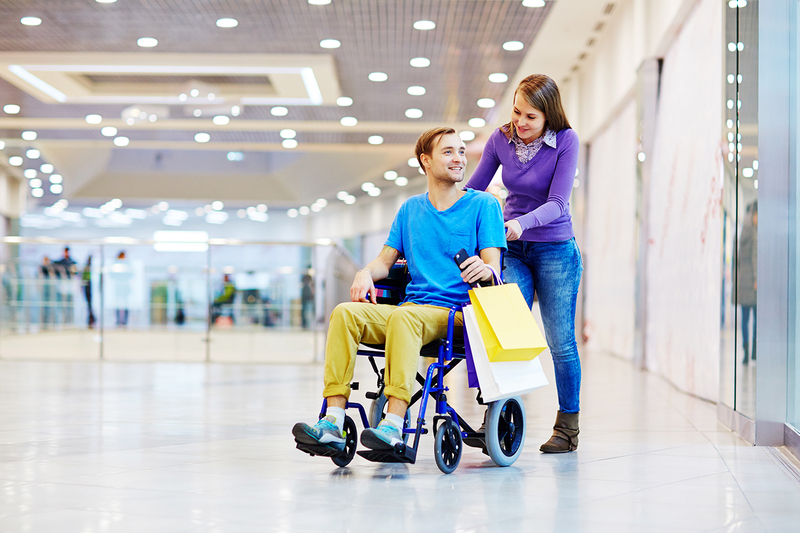 If you are caring for someone, most likely you will need support, either to help you in your role as a carer, or to cope with the emotional and practical effect that it has in your own life. Help & Care has years of experience in offering support, information and advice for unpaid carers. If we cannot help you directly, we have the right connections to refer you to other local organisations. 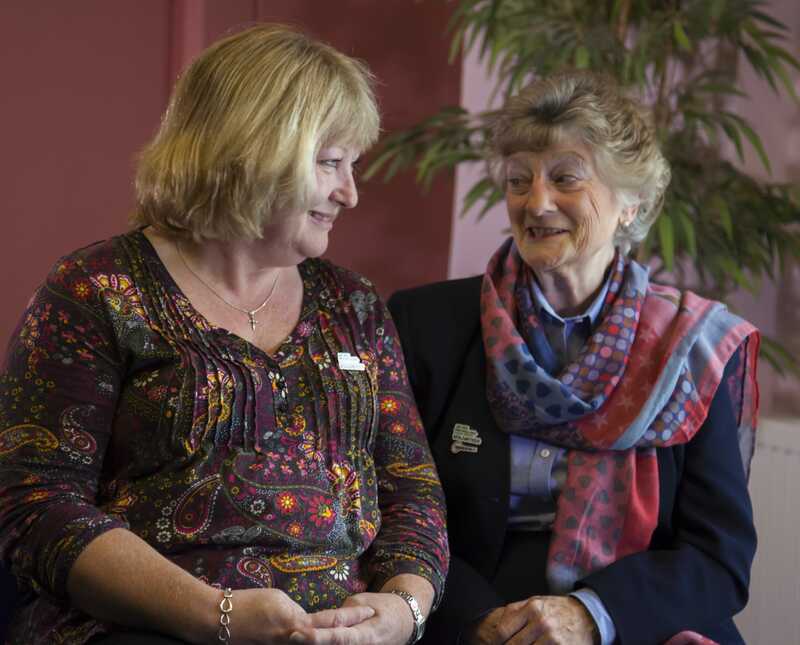 Carers and relatives of people aged over 50 who are living with cancer can benefit from one-to-one support from a trained volunteer. Emma started caring for her mum, Marjorie, when she was 11. Marjorie had developed Multiple Sclerosis and needed help with her day to day living.Read more.